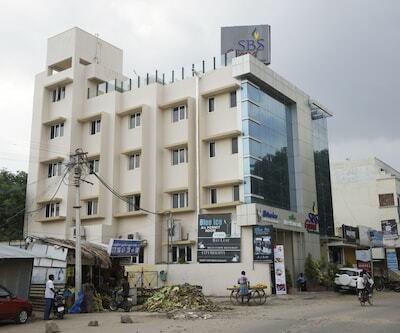 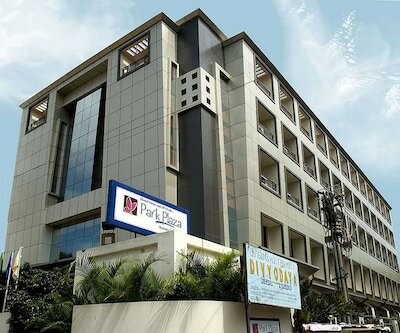 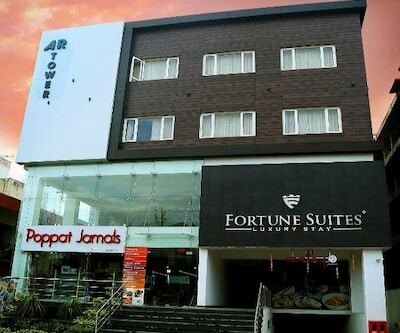 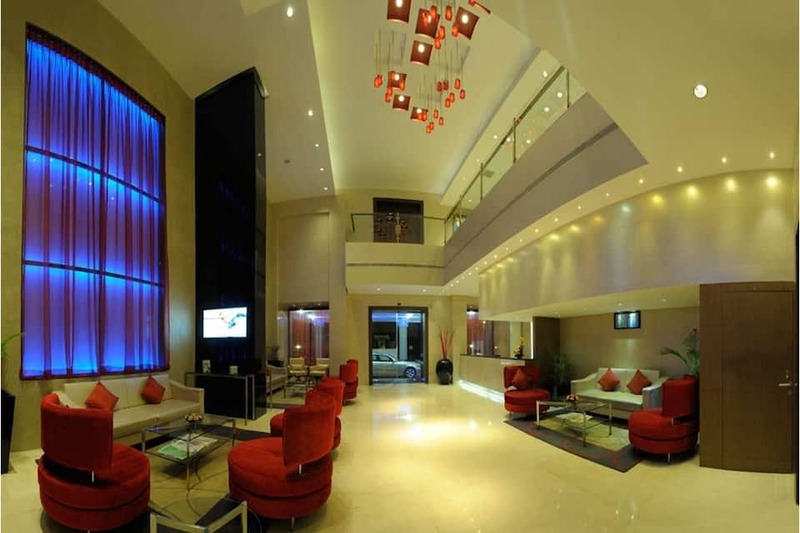 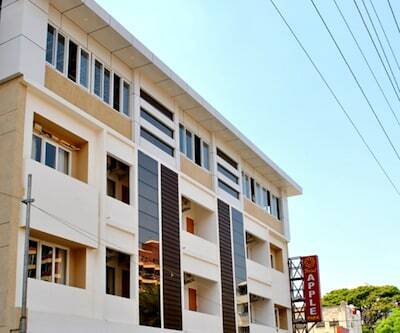 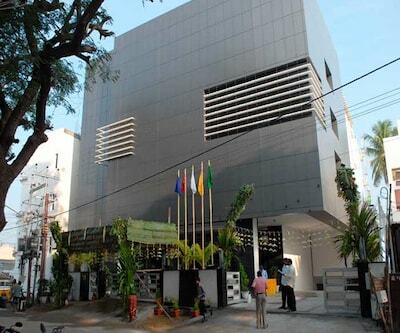 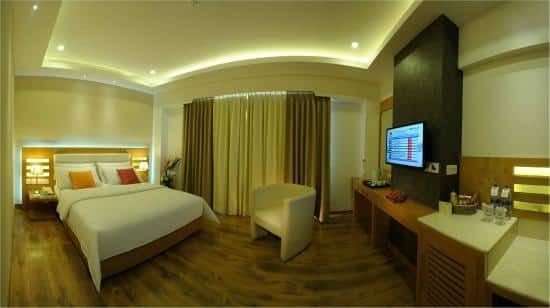 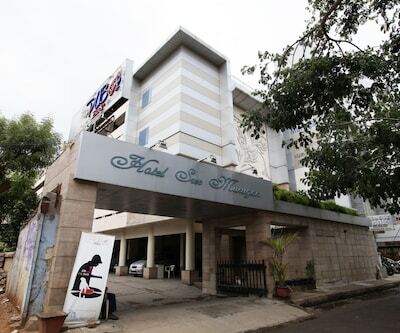 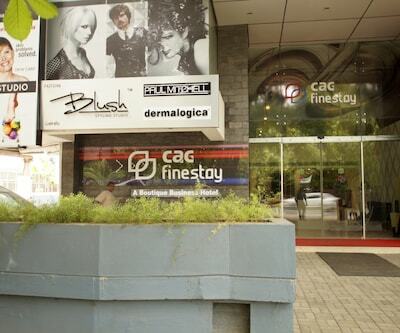 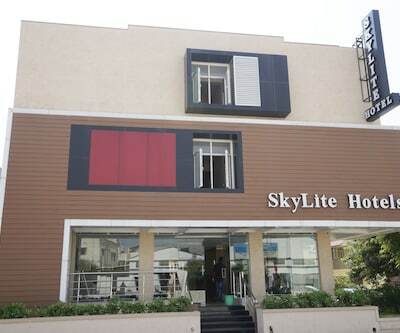 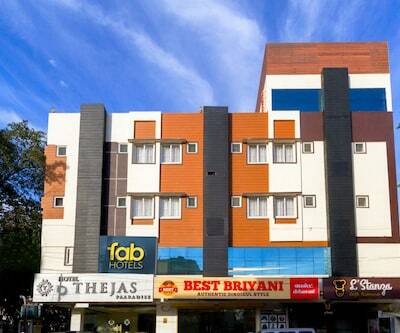 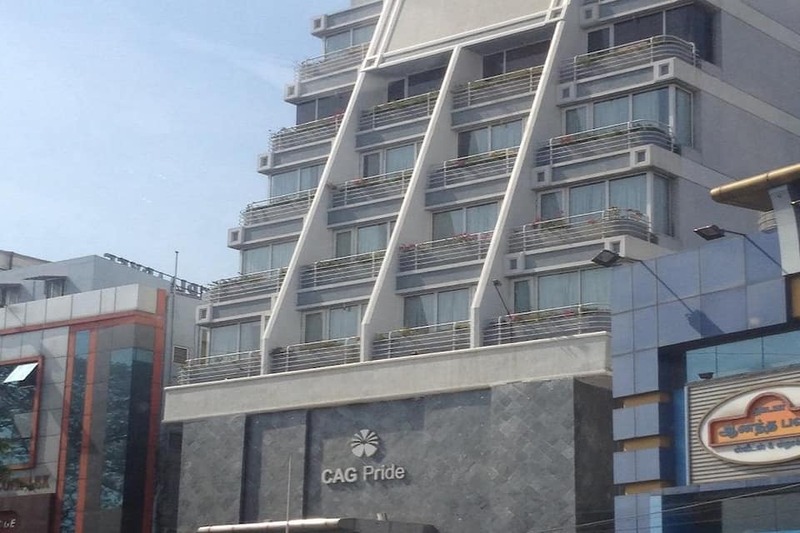 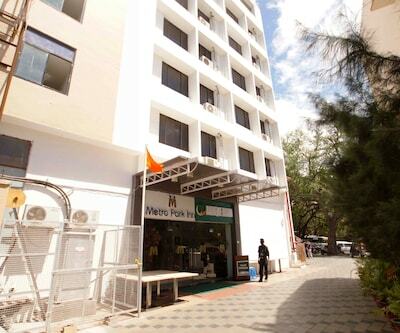 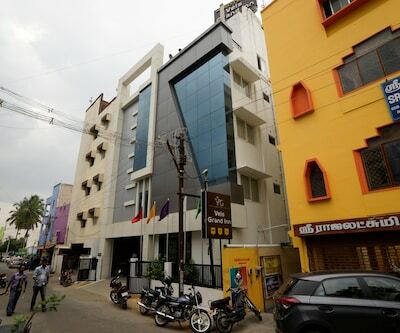 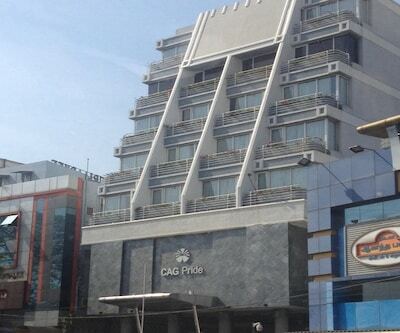 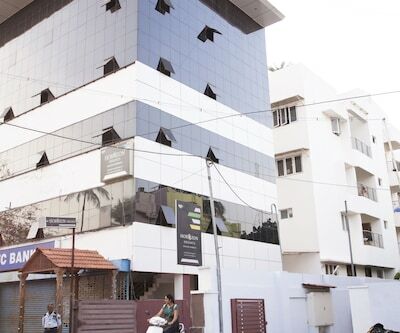 Certified as a 3-star hotel, Hotel CAG Pride is a contemporary property situated on Bharathiyar Road in Coimbatore. 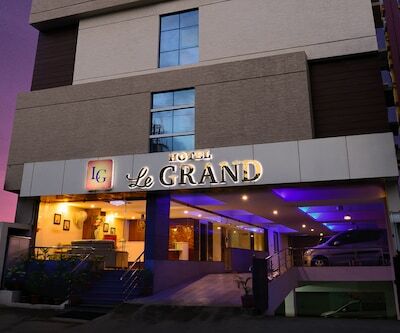 It is 1km from the Lourds Church. 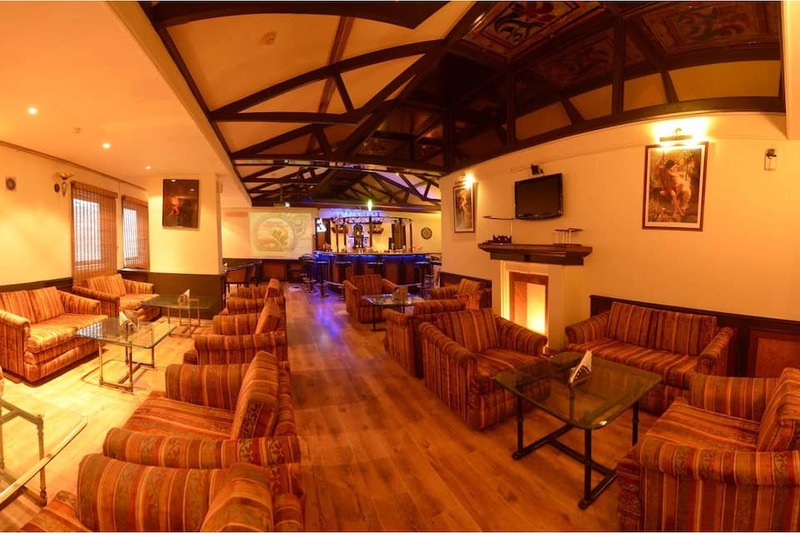 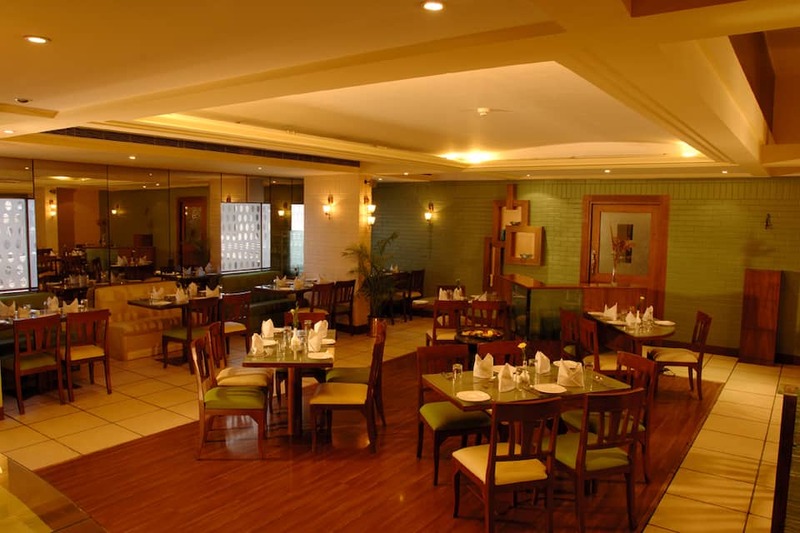 The hotel provides outdoor barbecue facilities and arranges live music for the entertainment of guests. 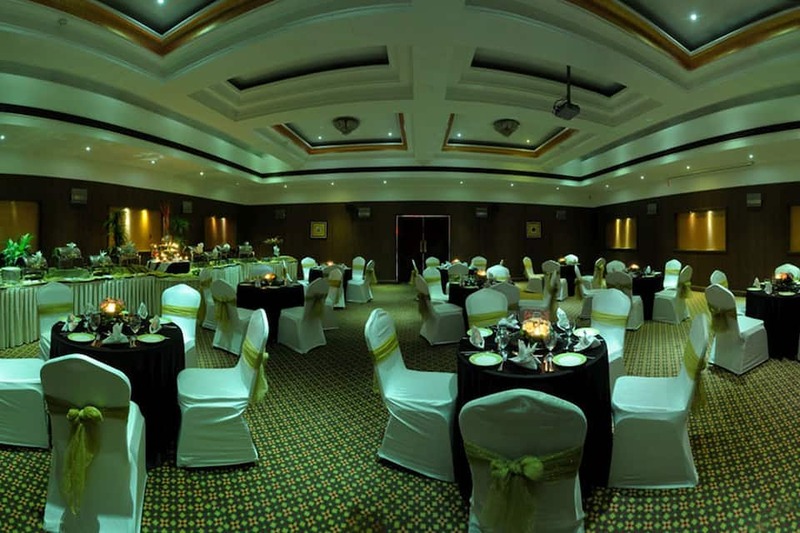 There are 4 banquet halls for special events. 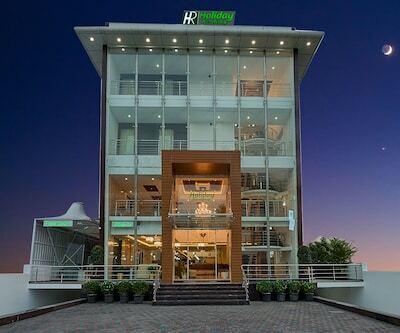 Being at a commutable distance to most important landmarks, this property is well suited for both leisure and business travellers. 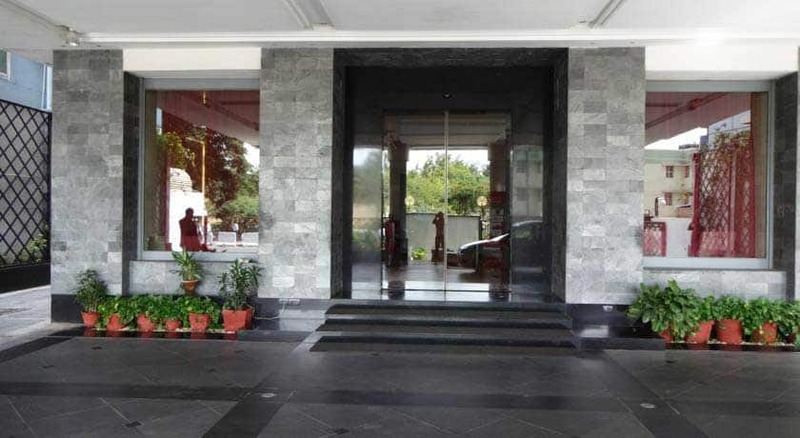 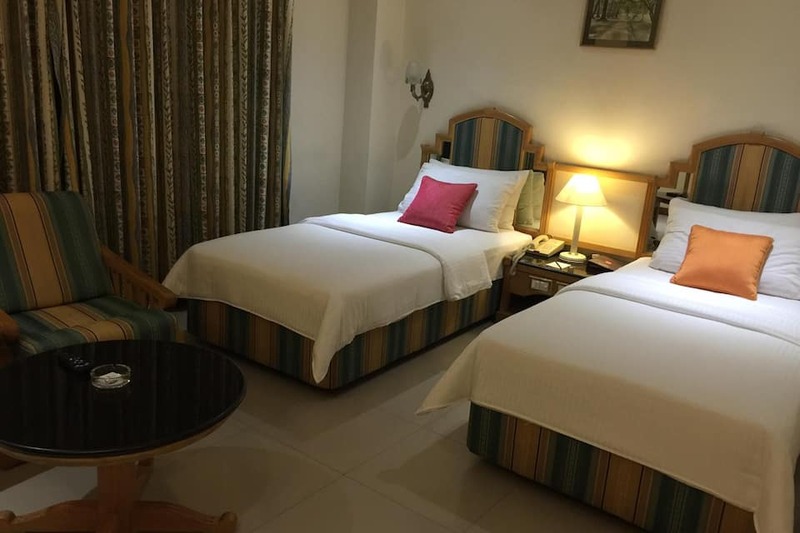 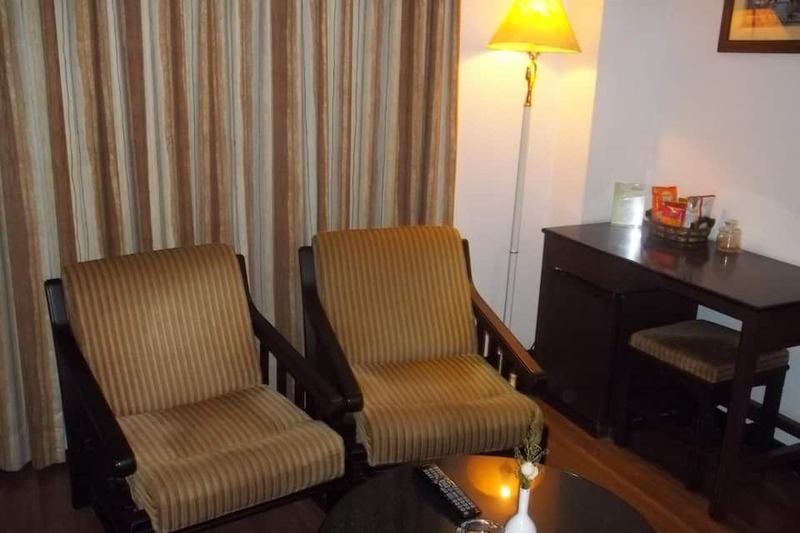 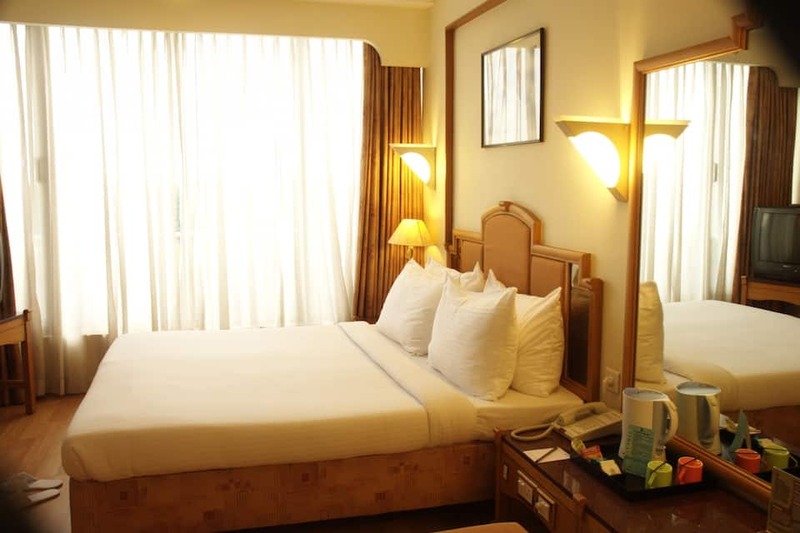 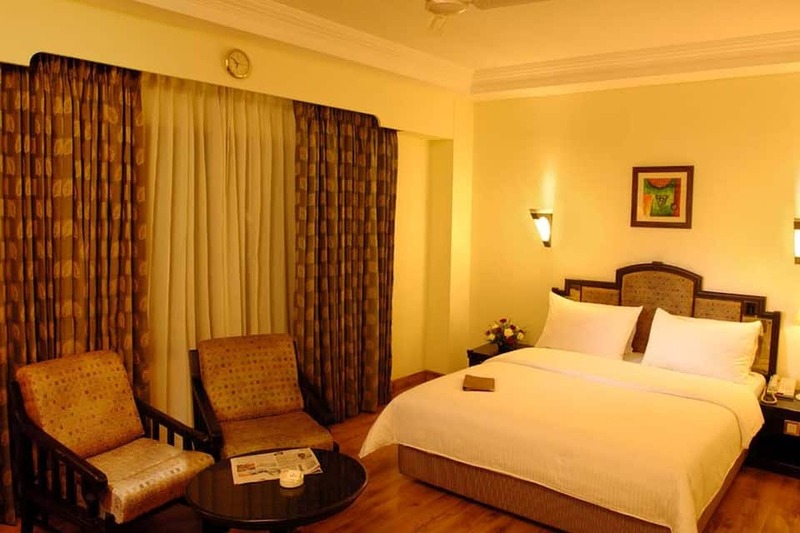 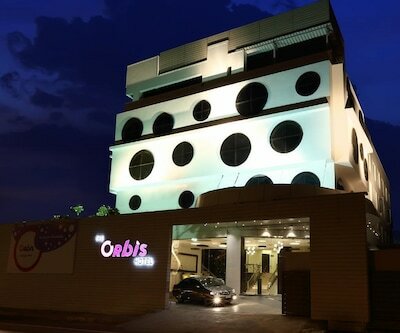 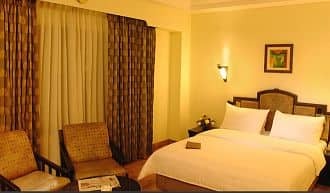 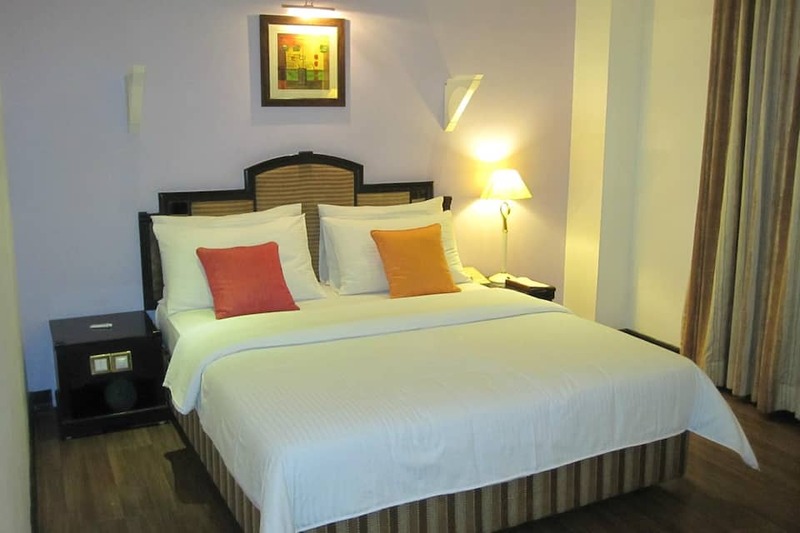 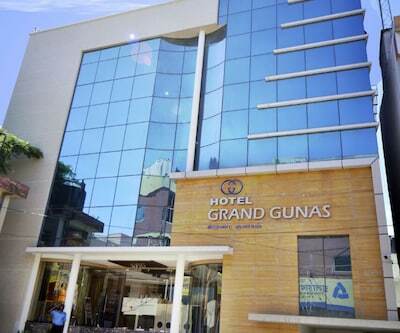 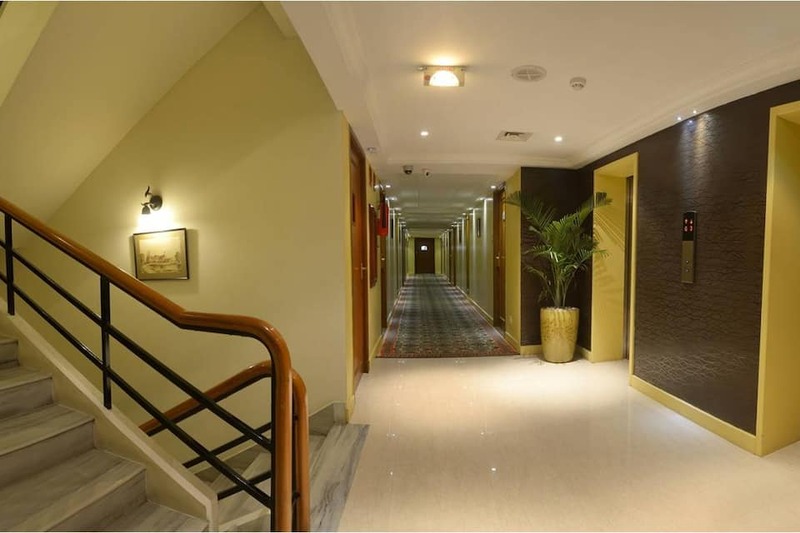 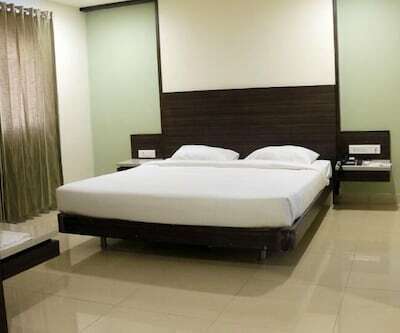 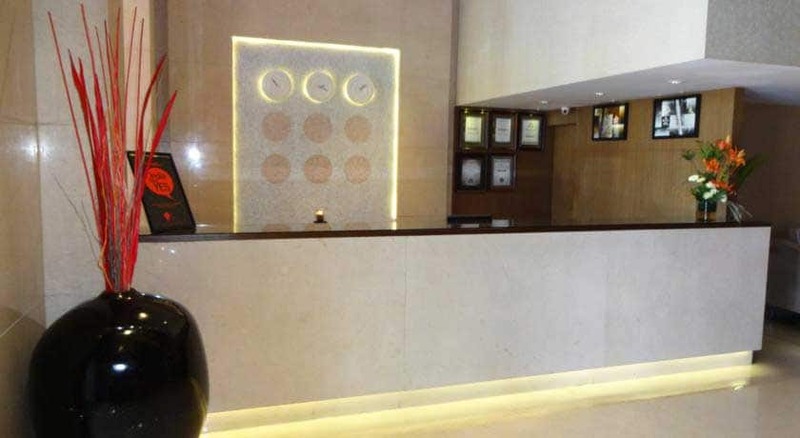 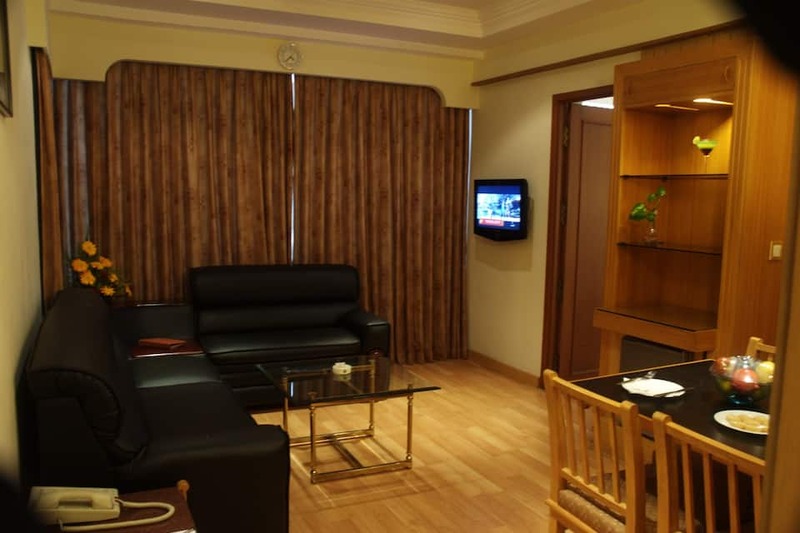 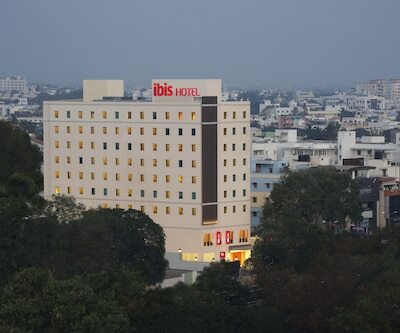 The hotel is 2km from Jawaharlal Nehru Stadium and Brookfields Mall, and 4km from Gass Forest Museum. 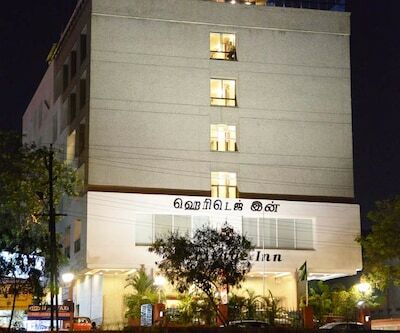 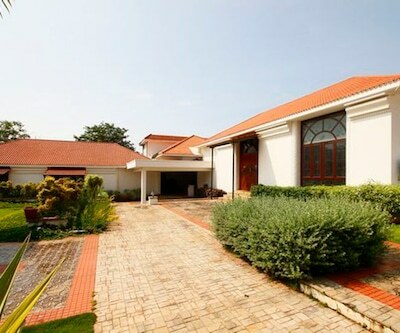 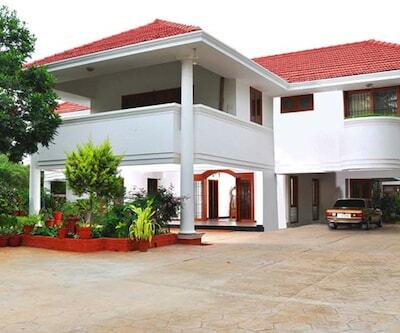 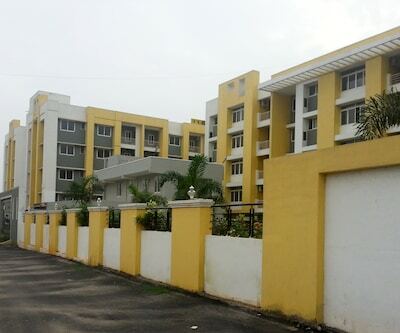 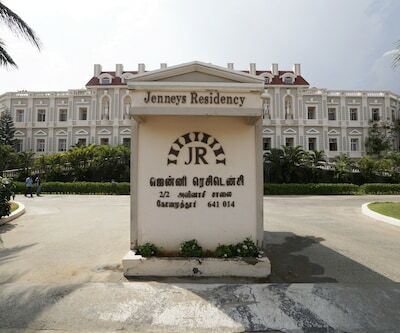 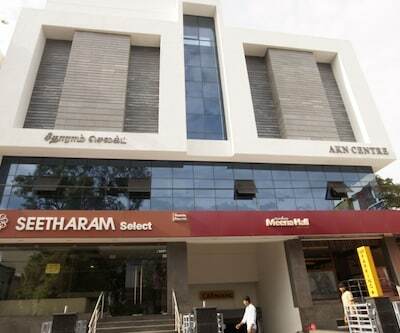 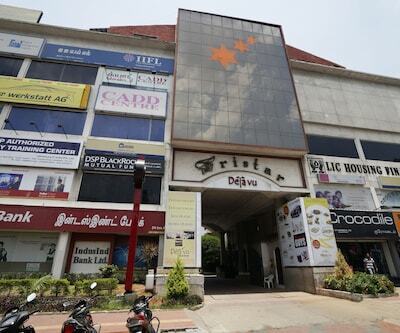 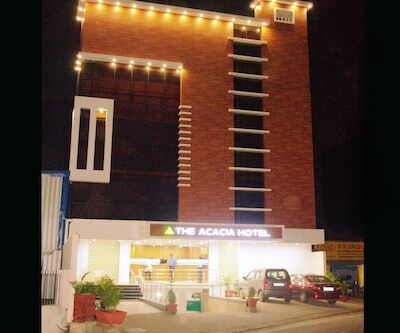 It is 3km from both Coimbatore Railway Station and bus stop, and 10km from Coimbatore International Airport. 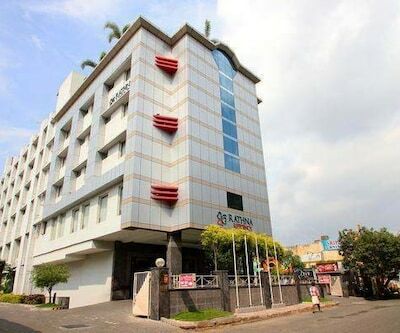 The hotel is 2km from city centre. 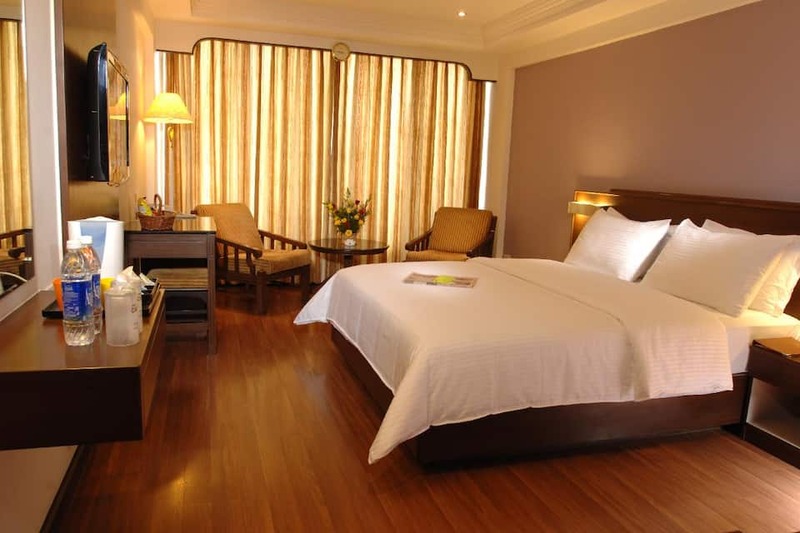 There are 71 sophisticated rooms that have hardwood floorings and are soundproof. 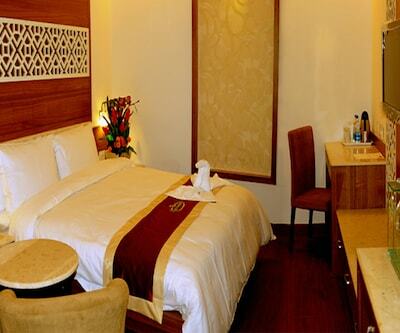 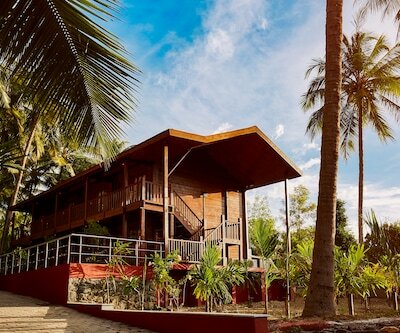 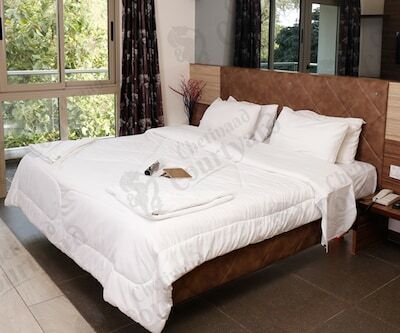 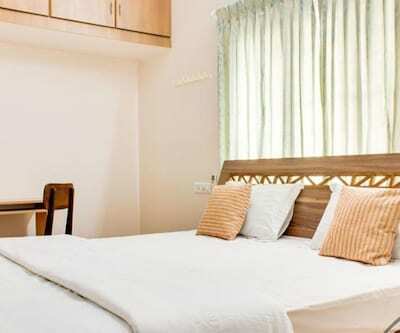 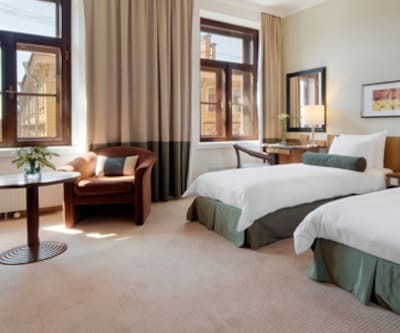 Guests can choose from Executive, Studio and Suite rooms. 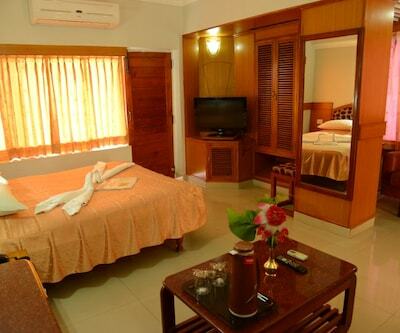 Special Honeymoon suites are also available. 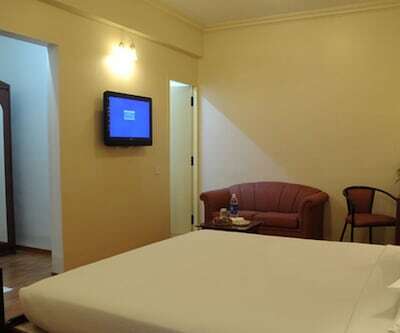 All rooms are air-conditioned with a flat-screen TV, safe, kettle. 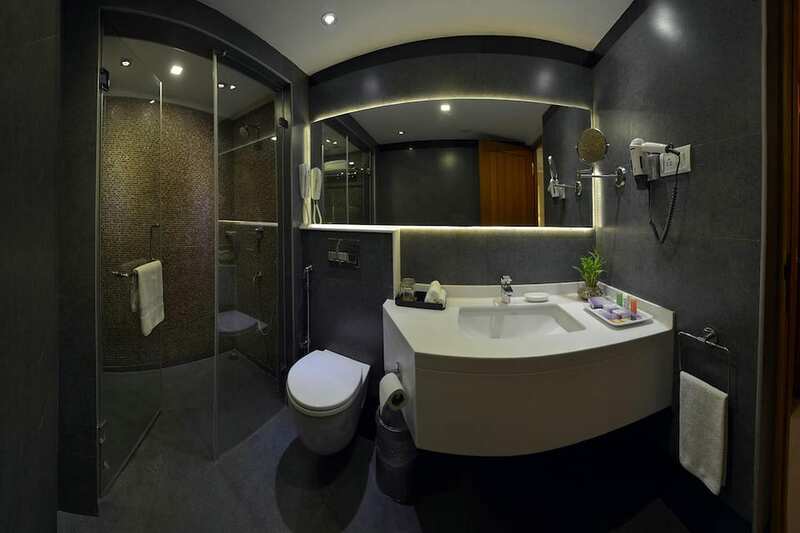 Bathrooms are equipped with a hair-dryer, shower, and complimentary toiletries. 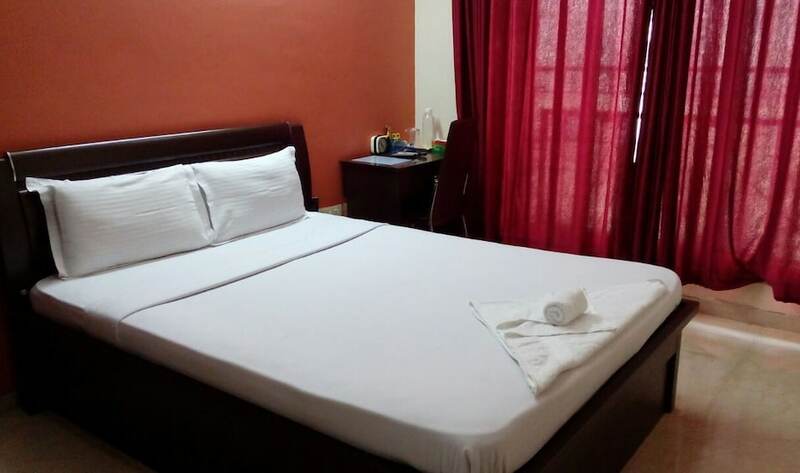 Free internet, 24-hour room service and laundry service are provided. 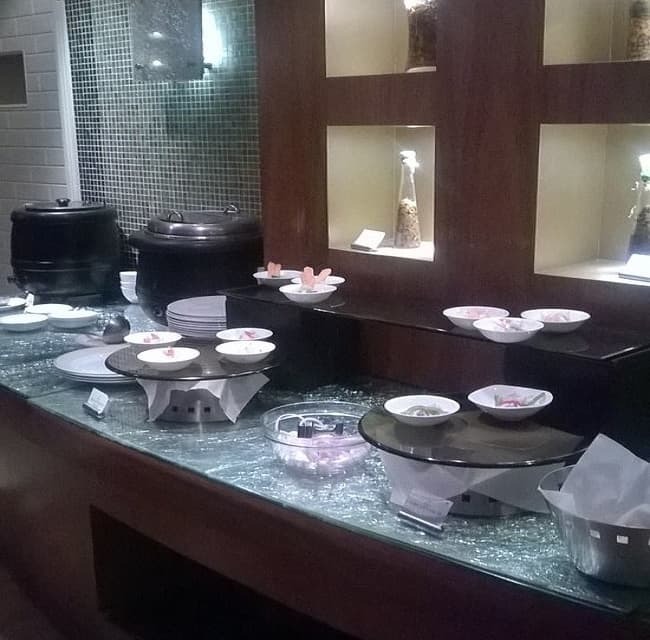 The hotel has Golden Crop, an all-day multi-cuisine restaurant that serves both buffet and -la-carte. 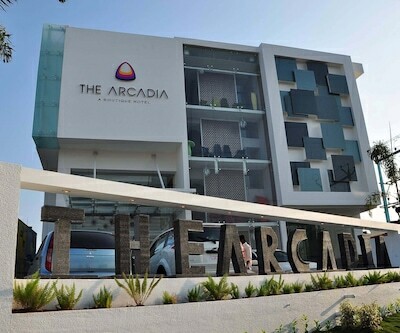 The on-site bar serves wines and cocktails. 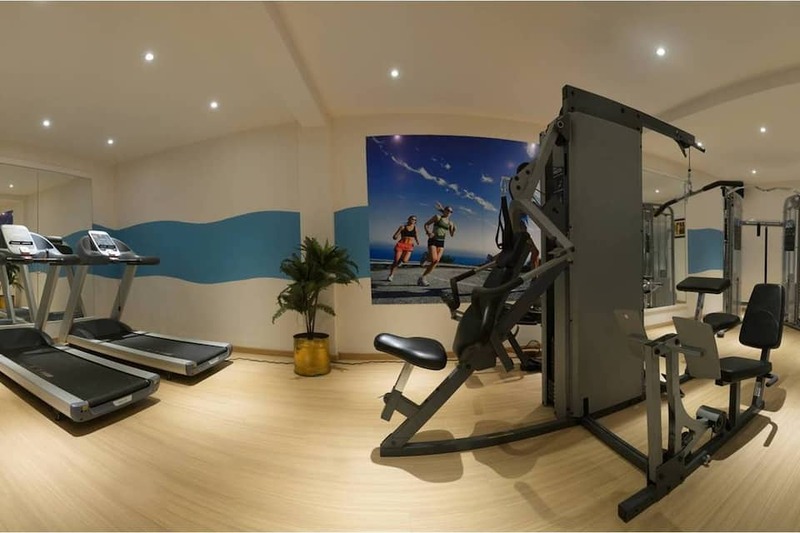 The hotel has a modern fitness centre, gift shop, and a lounge. 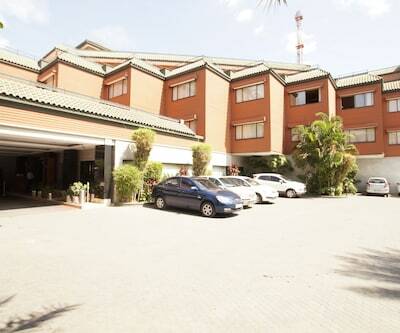 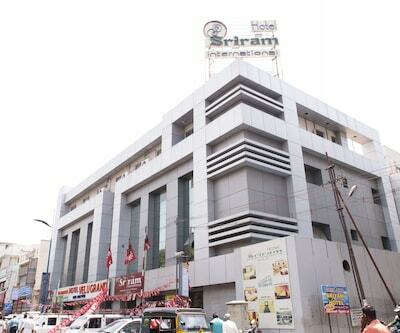 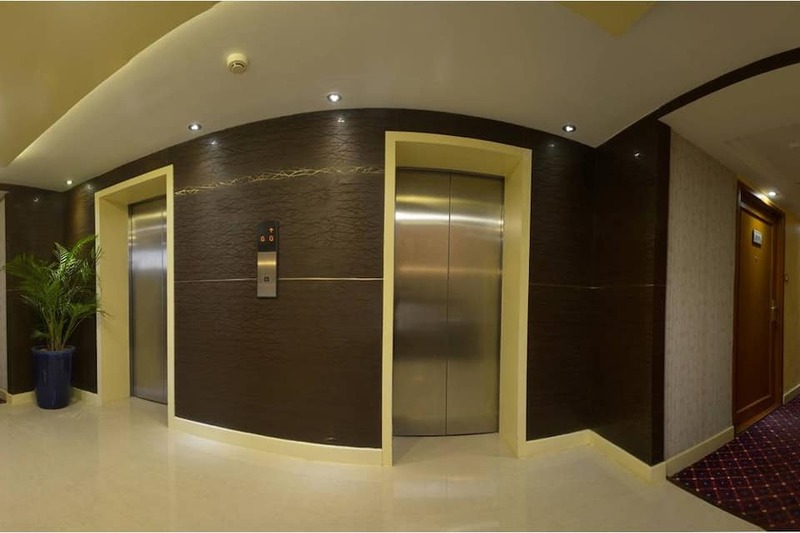 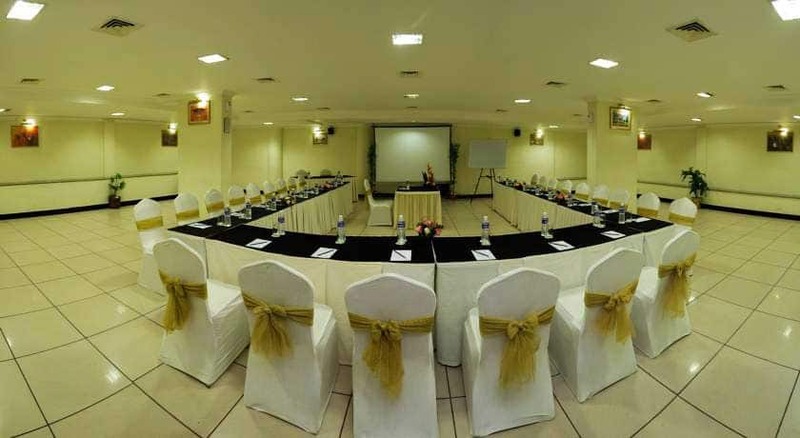 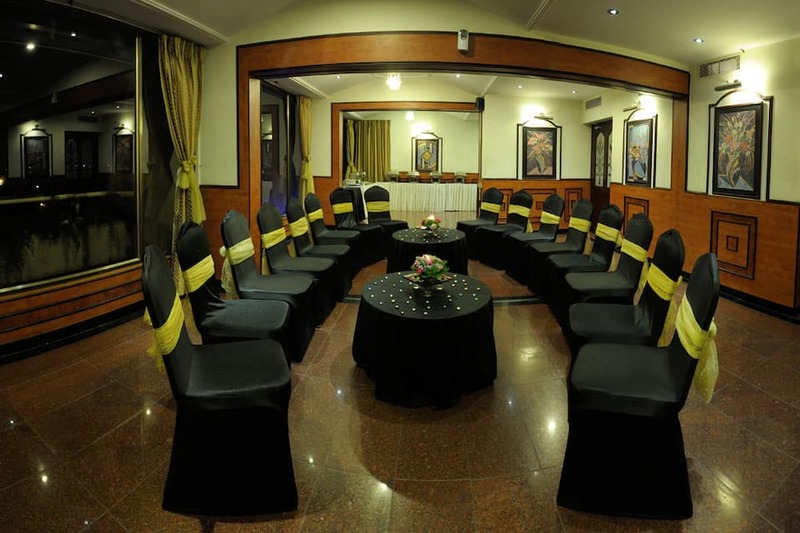 There is a well equipped business centre and modern conference and banquet halls. 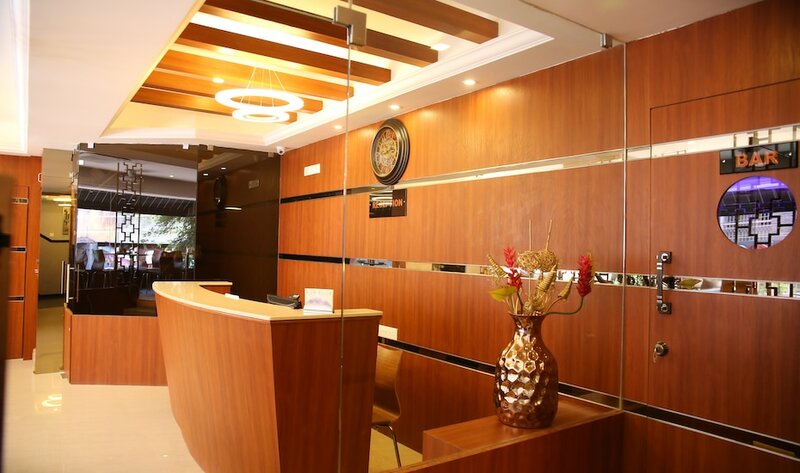 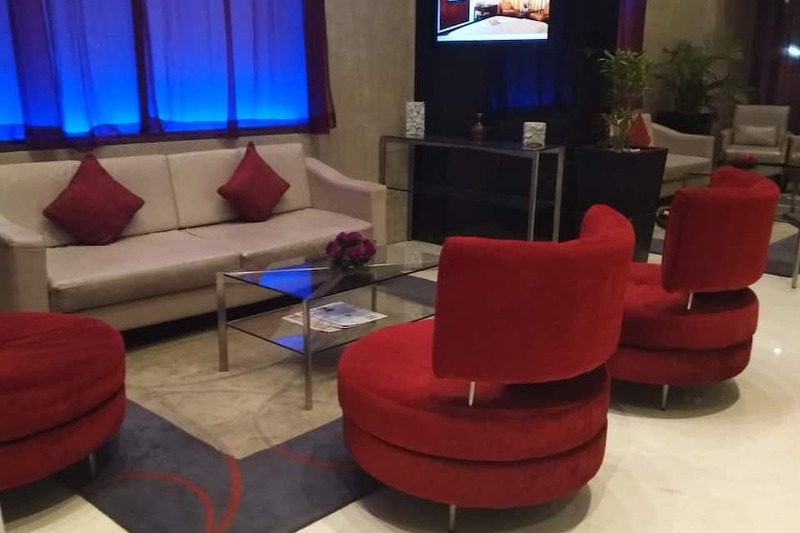 Services include 24-hour front desk, concierge, luggage storage, babysitting service, currency exchange, free parking and free internet. 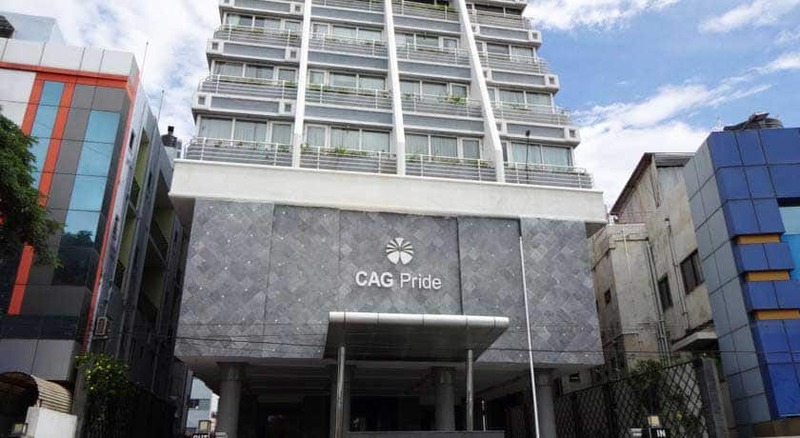 Amazing amenities at great prices is what makes CAG Pride a popular accommodation choice for guests.